Lazio – AC Milan free picks and betting information! 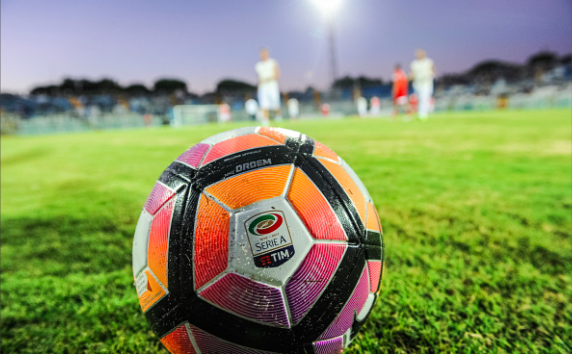 Derby days on Sunday on Stadio Olimpico, when Lazio Roma will receive the visit of a controversial in the fight for the Champions League, AC Milan. Confrontation counts for the 13th round in Serie A.
Lazio Rome currently occupies the fourth place, the last one to ensure presence in UCL, with 22 points accumulated. It is in good shape in the championship, and in the last ten rounds was defeated only by two strong teams, AS Roma and Inter. Home won four of the six games played and again has a very good game on the side of the attack. Immobile crosses a good form and is the player to watch Sunday, the Italian striker managed to score five goals in the previous six rounds. ← Tottenham – Chelsea free picks and betting info!